I was thinking a lot about faith today. The power of keeping the faith. The importance of believing in your dreams and passions, even in the face of diversion. I once read that the setback is really the set-up. The stepping stone to what is next. 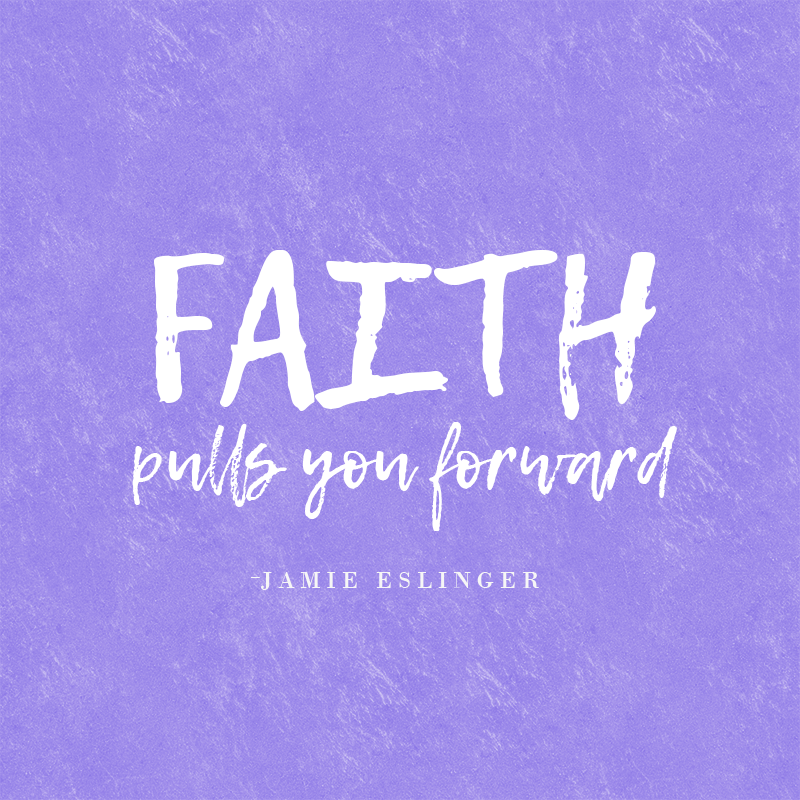 It has me thinking that Faith is the thread that pulls us forward when we can’t see in the dark. And JOY is on the other side…pulling and tugging and drawing us near. Here’s to faith – and joy!